LGB I Love You, Grandma! 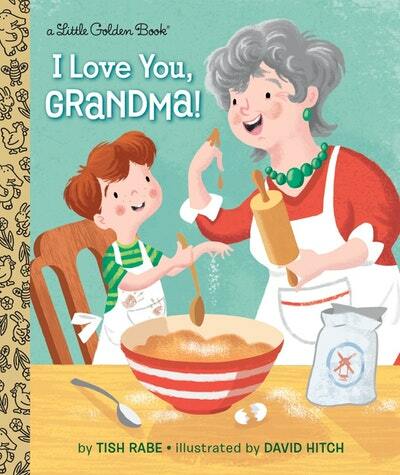 For the first time in Little Golden Books, a grandma story! A four-year-old boy narrates this sweet rhyming story about how fun it is to visit his grandma. Together they walk on the beach, garden, wave at trains, and bake! At the end of the day, they watch the stars twinkling in the sky until it’s time to say good night. Love LGB I Love You, Grandma!? Subscribe to Read More to find out about similar books.